The beauty of pianos, both in physical appearance and as the ultimate musical instrument, has led to their ongoing popularity throughout these ever changing times. Appreciation and passion for this unique and complex instrument is what drives Jim Strang and his Dunedin company Piano Specialists, a retail outlet exclusive to the restoration and sales of pianos. 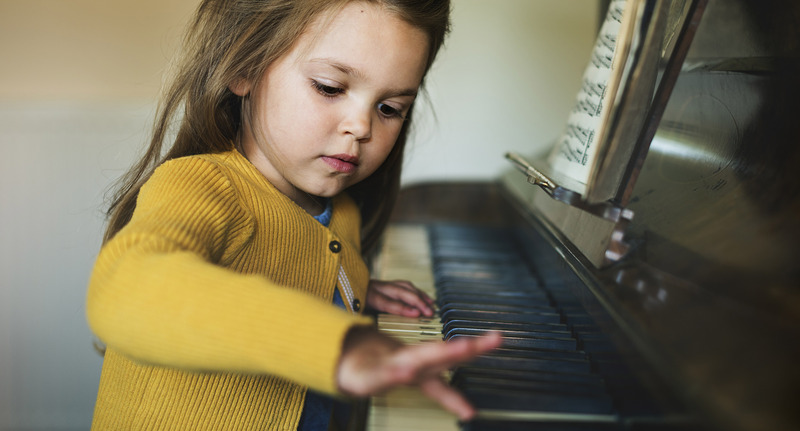 While many people play the piano, not everyone knows what to look for when buying a piano, or how to properly care for this sensitive instrument. With over 8000 separate parts, and over 5000 different brand names, we believe it pays to seek advice from an experienced technician. At Piano Specialists, prospective clients deal directly with the technicians who have restored the piano, who in most cases will also deliver the piano and provide the after sales service. Once restored by Piano Specialists, a piano will give many years of trouble free pleasure. All pianos are guaranteed, delivery and initial in-home tuning is usually included. “Jim has been tuning my piano for many years and always does a great job. With my piano students regularly giving the instrument a good work out, Jim knows how to maintain it at its best and I’m very pleased with the consistency and high quality of his work.